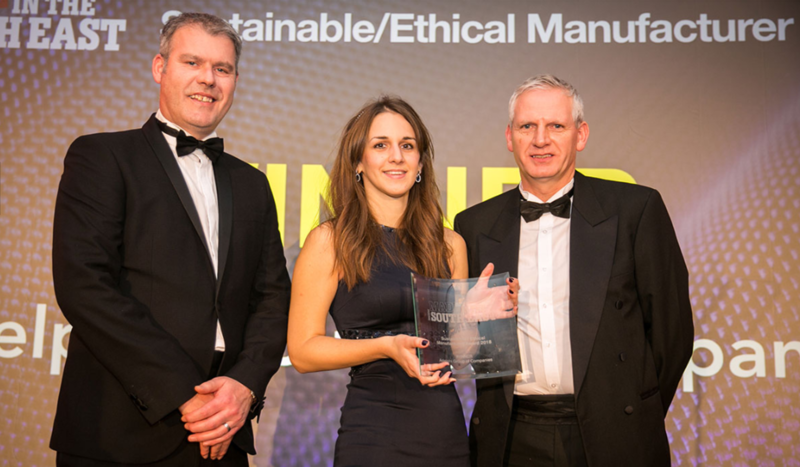 Adelphi are delighted to have won the Sustainable/Ethical Manufacturer award at this year’s Made in the South East Awards. The awards, run by Insider, are designed to “recognise and reward manufacturing companies based in the South East region that have demonstrated success” in one of their eight categories. As a regional victor, Adelphi now move forward to compete for a nationwide title at the Made in the UK event – winners will be announced in June 2019.